Within Isla Navidad there are two hotels; the large Grand Bay along with a smaller boutique hotel. There is also a full-service marina, and 27-holes of golf designed by Robert von Hagge. There are real estate opportunities in Barra de Navidad, such as golf, beach, and marina homes and condominiums. North of Barra de Navidad, at the far end of the beach, is Melaque, which is really an amalgamation of the towns of San Patricio and Villa Obregón, and that is in some ways a neighborhood or an extension of Barra. Within Barra de Navidad real estate is moderately priced, offering primarily residential homes within the town, overlooking the beach, or along three of the canals that enter into the town and provide homes with their own private docks and therefore easy access to the sea. Across the lagoon with Isla Navidad real estate is a little more expensive, offering both homes and condominiums situated either in the marina, on the golf course or along the beach. 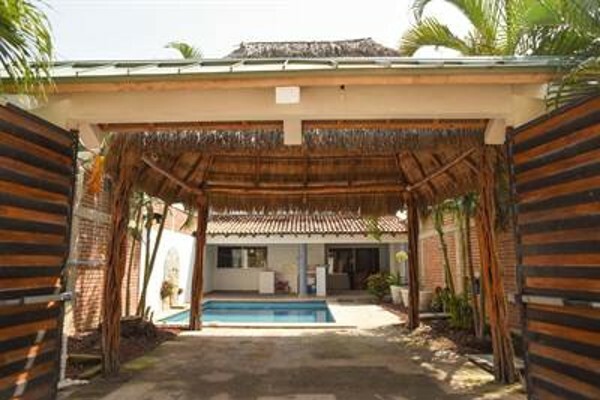 Below are listed some of the Barra de Navidad Real Estate properties currently listed for sale.